Last week, CERN hosted an event to discuss ongoing efforts to develop a 'European open science cloud'. The aim of this work is to bring public research organizations and e‐infrastructures together with commercial cloud-computing suppliers to build a common platform offering a range of services to Europe's research communities. Image courtesy Sara Garavelli, Trust-IT Services. Last week, CERN hosetd an event to discuss ongoing efforts to develop a 'European open science cloud'. The aim of this work is to bring public research organizations and e‐infrastructures together with commercial cloud-computing suppliers to build a common platform offering a range of services to Europe's research communities. 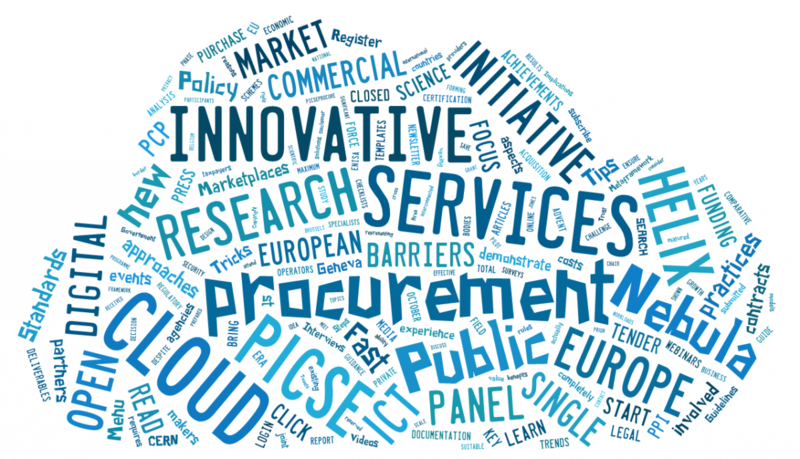 The event was run jointly by the Helix Nebula Initiative and the PICSE (Procurement Innovation for Cloud Services in Europe) project, which is working to develop a procurement model that could enable research centers to collectively acquire cloud-computing services to support their research. 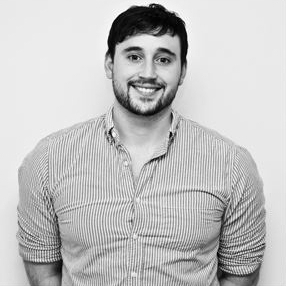 The Helix Nebula Initiative has conducted pioneering work to establish the foundations of such a hybrid cloud model and seeks to promote the exploitation of results generated through publicly funded research by many market sectors. 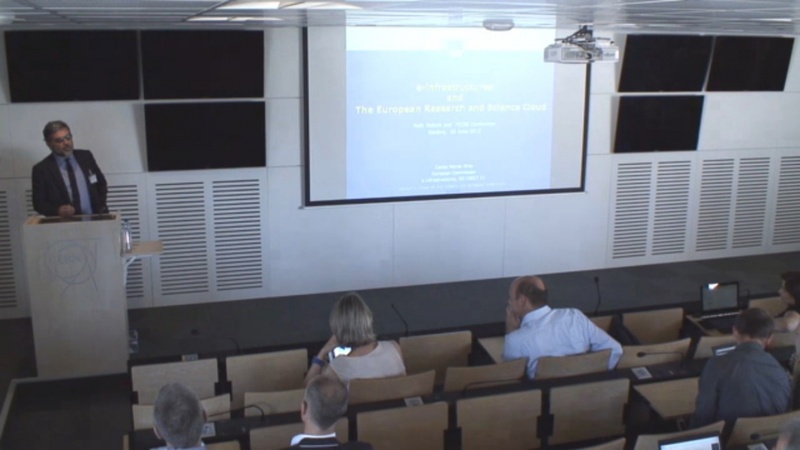 Earlier this year, CERN's Bob Jones authored a paper proposing the establishment of such a European open science cloud. This, he says, will enable digital science by introducing 'IT as a service' to the public research sector in Europe. Sara Garavelli of Trust-IT Services spoke at the event about the progress made by the PICSE project since its launch last October. Based on a community survey and a range of in-depth case studies, the project team has found that the procurement policies of many public research organizations do not currently foresee provisioning of cloud-computing services on demand, and sometimes these organizations lack the fundamental skills to run cloud procurements. To improve this situation, the web-based 'PICSE Wizard' tool will be launched next month. The tool will support IT managers and procurement officers at public research organizations in procuring cloud services through public tenders. Garavelli highlights the importance of building standard procurement procedures that are well suited to addressing the specific challenges of cloud computing: “The PICSE Wizard will help procurers to overcome several of the challenges highlighted at the recent EU28 Cloud Security Conference in Riga, Latvia." Carlos Morais Pires speaking at last week's event. Other high-profile speakers at last week's event included Carlos Morais Pires, scientific officer at the European Commission Directorate General for Communications Networks, Content, and Technology (DG CONNECT), and Pierre Soille of the European Commission's Joint Research Centre (JRC). “E-infrastructures are essential to the Digital Single Market strategic vision,” says Pires, who also discussed the importance of a European open science cloud in the context of the European Commission's drive to help make science increasingly open. Soille spoke at length about the JRC's big data pilot projects focusing on Earth observation and social sensing. He also highlighted a 'Big Data from Space' event that is scheduled to take place in Santa Cruz de Tenerife, Spain, in March next year. Tony Singleton, director of the UK's G-Cloud, gave a presentation about establishing and running a national IT services market for the public sector, and Linda Strick of the Fraunhofer Institute for Open Communication Systems gave an overview of the EC-funded Cloud for Europe project. The European Space Agency's Wolfgang Lengert also spoke at the event about the 'ESA Information-as-a-Service Stimulus Project', which is seeking to “build a value chain from science to business.” In addition, Sergio Andreozzi, strategy and policy manager at EGI, gave a presentation highlighting potential synergies between the Big Data Value Association and the Helix Nebula Initiative. Read more from Andreozzi in his recent iSGTW article 'A new approach to sharing the scientific resources that enable 21st century research'. One of the final talks at last week's event was given by Alberto Di Meglio, who is head of CERN openlab — a public-private collaboration that works to accelerate the development of ICT technologies that drive scientific research. Di Meglio spoke about the core skills necessary to enable people to participate in the emerging 'digital economy'. He explains that CERN openlab — working in conjunction with other large research institutions — has recently gone through a process of identifying the emerging ICT challenges that research laboratories face. “As new challenges arise, new skills become necessary,” says Di Meglio.